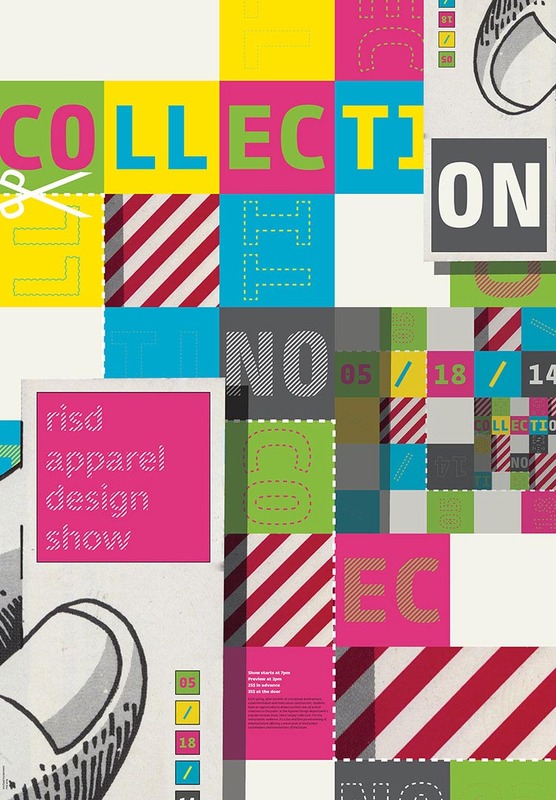 A poster for the annual apparel design show at RISD. 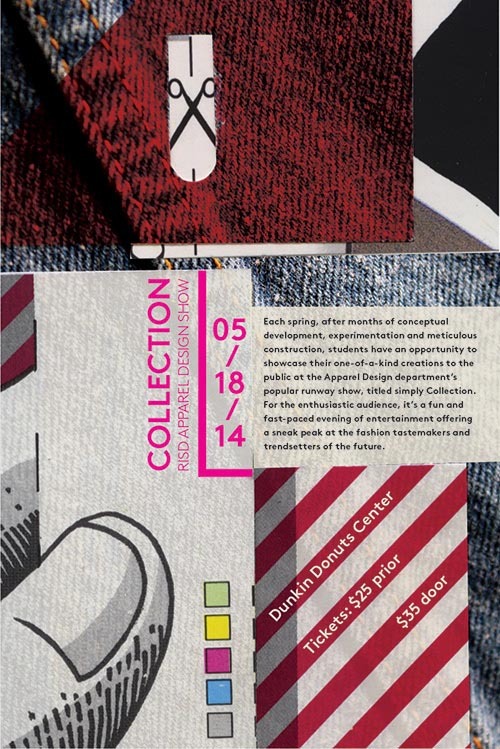 The process of designing started first with making collages and then finding a suitable content for that form. 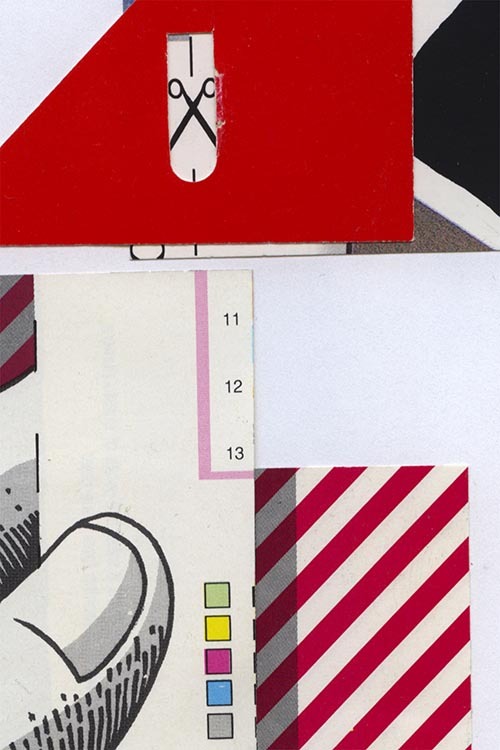 The initial collage and first sketch are shown with the final poster.